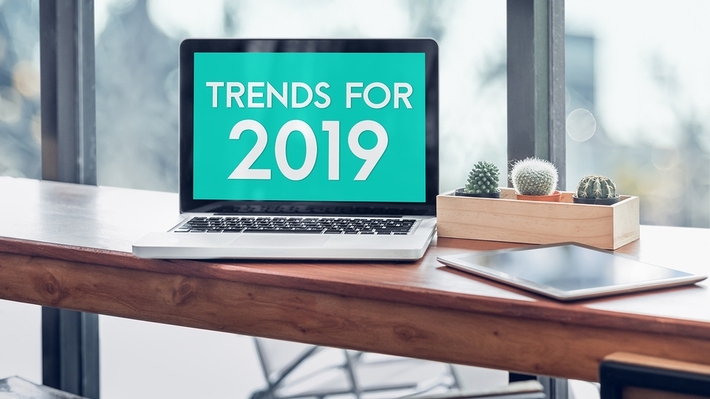 Will Your Fitness Business Make the Most of the New Year? The wearables trend is still going strong in the fitness industry. What is your fitness business going to do about it? 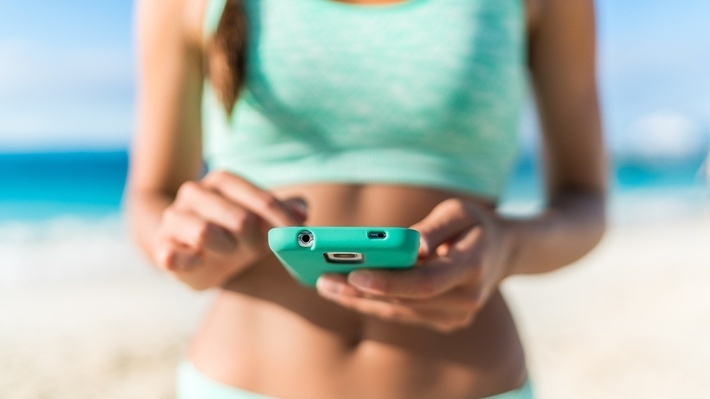 Is Your Fitness Business Missing Out on Virtual Fitness Opportunities? Virtual fitness opportunities are transforming the way fitness enthusiasts work out. What does this mean for fitness club owners? Learn more about it here. Do your personal trainers have what it takes to keep their clients coming back for more? Learn about six personal training client retention tips here. Should Your Gym Have a YouTube Channel? Thinking about whether to have a YouTube channel for your fitness center? 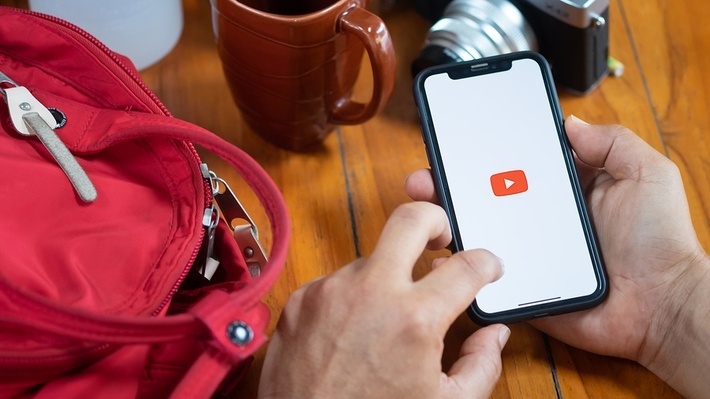 Here's what all fitness business owners need to know about video marketing with YouTube. Millions of women are in their child-bearing years. Is your fitness business catering to their needs? 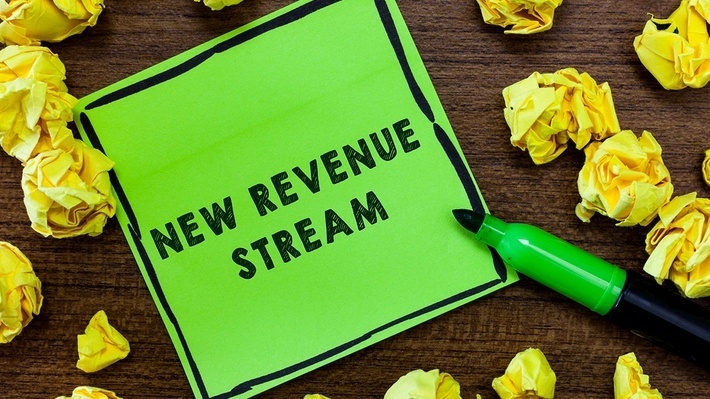 Is Your Fitness Business Using these Revenue Streams? Read on for a roundup of eight ways to amplify your income and grow your fitness business. Fitness fads come and go, but not all of them are everything they’re cracked up to be. One fitness industry trend that’s picked up in popularity in recent years is whole-body vibration training (WBVT). “Disruption” is one of the biggest buzzwords of our times, and the fitness business is far from exempt. 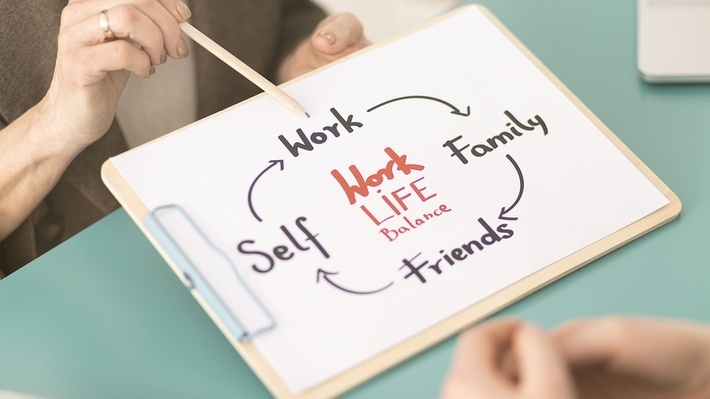 Wondering what wellness coaching is and whether your fitness business should be stepping up its wellness coaching game? Here’s a closer look at the trend.